New Zealand-born Rupert Julian was a stage actor with several years' solid experience behind him when he came to the U.S. in 1913. He entered films as an actor, switching to directing in 1915, though he would continue to make short appearances before the camera whenever called upon to play Germany's Kaiser Wilhelm (whom he closely resembled). 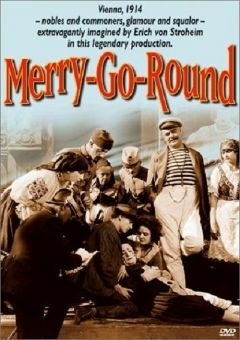 Julian has been vilified by some film historians for "daring" to replace the brilliant Erich Von Stroheim as director of Universal's Merry Go Round (1923). 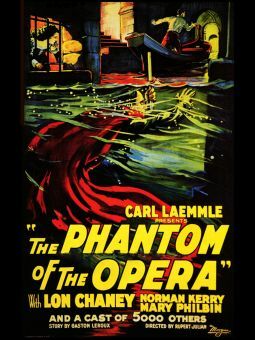 While he was often as much a prima donna as Von Stroheim, Julian nonetheless knew how to bring a big picture in on time and under budget, and this led to his being selected to helm the Lon Chaney vehicle The Phantom of the Opera (1925). 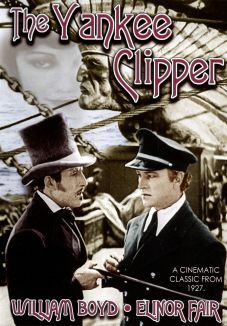 The film remains Julian's finest cinematic hour, despite the fact that he and Chaney were at each other's throats throughout most of the production. Rupert Julian's career did not survive the talkie revolution, but a full assessment of his ability to handle the microphone will have to wait until a print of his last film, The Cat Creeps (1930), is rediscovered.